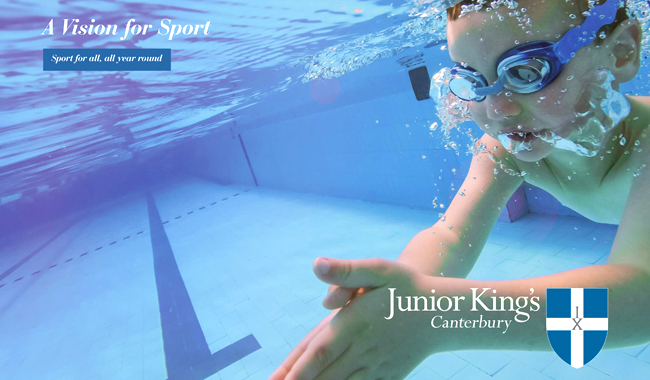 The King’s foundation plays a vital role in the life of Junior King’s. There is a great history of benefaction, dating back to the gift of Milner Court to the school in 1929 by Lady Milner. The most recent Foundation project, The Herbert Music School opened in January 2016 thanks to the generosity of the Junior School community. The Dean’s Fund was established in 2009 by the then Chairman of the Junior King’s Governors, Mrs Mary Berg, together with the current Dean of Canterbury Cathedral, the Very Rev Dr Robert Willis. The Fund is there to enable families who fall on hard times to receive continuity of support and to encourage talented new comers to join who would not otherwise be able to afford the full fees. The Fund is small and needs much benefaction. We have exciting plans for a four-phase development to enclose the pool, build new changing rooms and add a new dance/fencing studio to the Sports Hall. 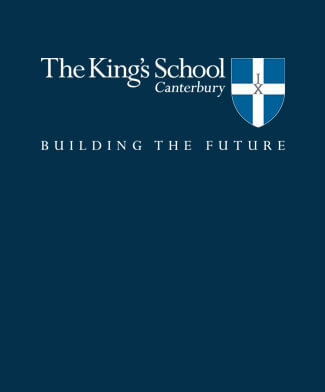 Please click on our brochure (right) for more information and to find out how these changes will benefit Junior King’s pupils and families for years to come. The Governors have agreed to invest £500,000 into this development, but the generosity of our supporters is necessary to ensure we can complete it. 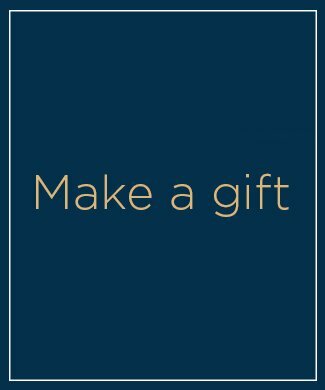 Please click ‘Make a gift‘ or download the gift form if you would like to support these projects.